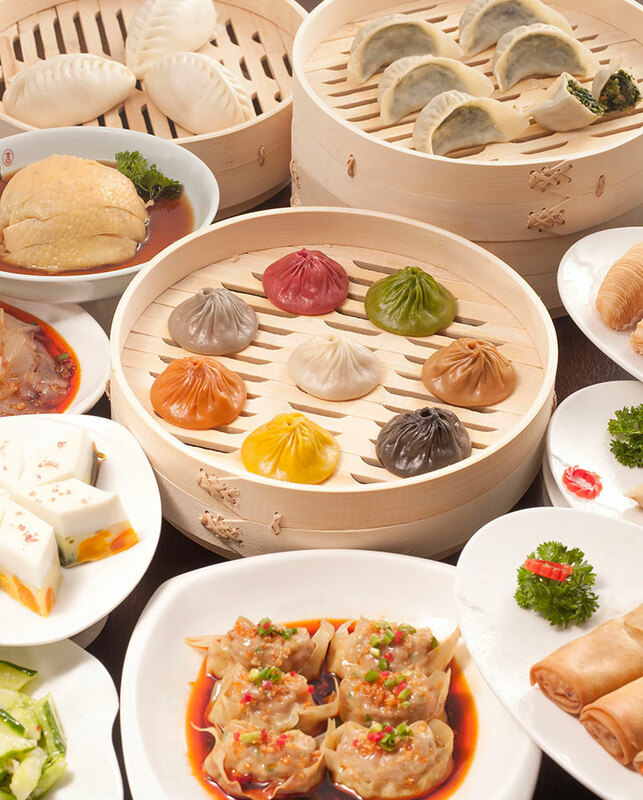 Chinese food, specifically Paradise Dynasty’s signature dish xiao long bao (soup dumplings), has existed in the Yangon food scene, but was far from a trendy item. The Singaporean restaurant group reached out to Revo to change how Rangoonists view Chinese food and to make xiao long bao a trend that no one should miss. Upon the restaurant’s grand opening, social media users frequently see candid reviews by key opinion leaders. Revo partnered with 30 social influencers to get out the news of the new restaurant in town. From there, we created engaging content around how-to, history, and promotional events of the food items at Paradise Dynasty. The collection of these posts highlighted the restaurant as not just a place to eat, but a special experience and somewhere to create memories.